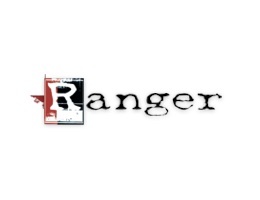 Ranger TEXTURE PASTE TRANSPARENT GLOSS INK44741 at Simon Says STAMP! INK44741 This item is on reserve until If you would like to reserve this item now, you may purchase it now with the rest of your order. We will hold your order now and ship your entire order as soon as this item is back into stock. If you would like your order to ship now, please place this item on a separate order. Success, Ranger TEXTURE PASTE TRANSPARENT GLOSS INK44741 has been shared! Ranger's artist quality texture paste is ideal for adding dimensional layers onto a variety of surfaces. Apply paste to surfaces using a palette knife, use with stencils for defined shapes, or create textures and patterns using Ranger's new Texture Tools. Customize the past by inking or painting directly over the dry paste, or by mixing in acrylic paints, re-inkers and other texturizing elements. 3.9 ounces per jar.